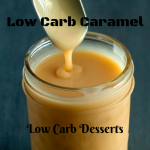 Keto Caramel Sauce – True-to-life caramel sauce with erythritol, creating a really good, has been one of my low carb goals for a long time now. 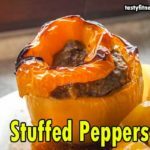 I started baking and cooking low carb, almost from the first moment, I found myself wondering if it was absolutely determined and possible to find out. The few store-bought sugar-free caramel sauces were simply awful. Laden with chemicals, they tasted like it too! So to make my own, I had to find a way and I set my sights high. It had to be gooey, it had to have that wonderful caramelized-sugar taste, it had to be smooth. And it had to not recrystallize and harden upon cooling. 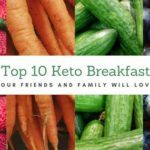 The last issue was the biggest challenge to overcome for anyone who has ever worked with erythritol-based sweeteners will know. I’ve made some great-looking sauces and great-tasting along the way, but to harden up pretty quickly, they all had a tendency. For a while now, I’ve actually been using this Keto Caramel Sauce recipe in many of my recipes. But I found myself rewriting it so frequently and use it so often. 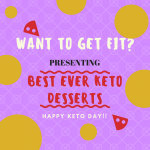 I suspect it will be part of much more to come and It’s been a part of some of my favorite recipes (Keto Caramel Sauce). 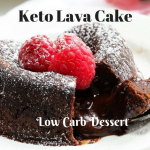 And in another upcoming holiday dessert recipe, it will be featured very soon (Keto Lava Cake, anyone?). 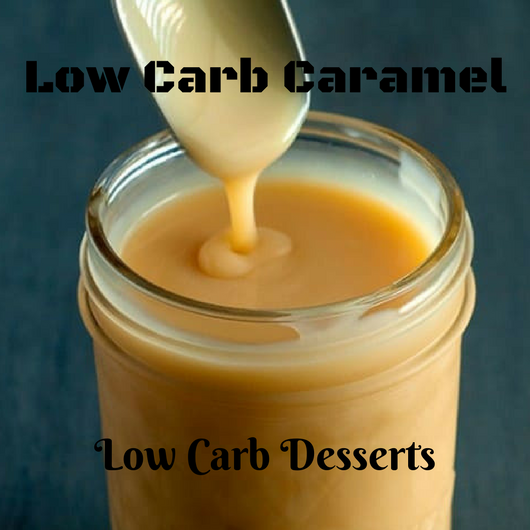 Want to Make this Keto Caramel Sauce? But to have its very own page, it truly is good enough. Sometimes just to keep in the fridge, I just make some for the heck of it, (To make it pourable reheating gently). With a little sea salt sprinkled on top, It’s fantastic slathered on a piece of very dark chocolate. Simply licked from the spoon or drizzled over low carb ice cream. In a small pan, melt the butter and let it cook (This will give the caramel deeper flavor) until golden brown. Pour in heavy cream and until combined stir it. Reduce the heat and simmer for a minute. Add in erythritol or sweetener of choice. For a minute let it dissolve. If you’d like to make salted caramel, add a pinch of salt as well. Until you see it getting stickier and thicker, let it cook. If you see your cream and butter are separating, into a Nutribullet, you can pour the mixture and blend to help them combine. Pour the caramel into a container, preferably glass, and while it cools and thickens more continue to stir to ensure your sauce is not two layered. Pour over your dessert of choice, to use right away! For later use, you may also refrigerate the caramel, but it will harden and to be pourable/dippable it needs to be soften.